I hope you are all merry and bright my friends! I certainly am, along with crafting my pants off! I hope to catch up with you all very soon! I imagined you might be a somewhat busy at this time! I hope you're enjoying it at least! 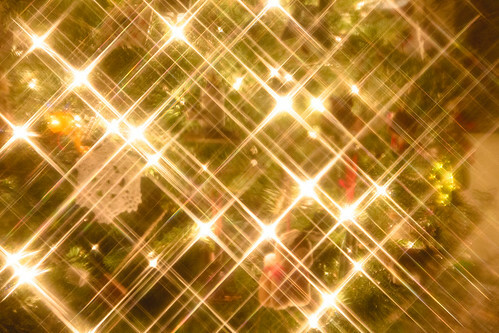 Now that's some sparkling Christmas tree!